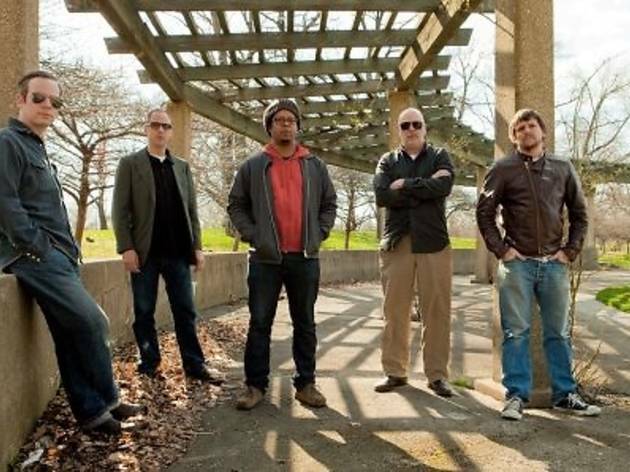 Celebrated Chicago post-rockers Tortoise, made up of Dan Bitney, John McEntire, John Herndon, Jeff Parker and Doug McCombs, bring their genre-bending blend of post-rock, techno, jazz fusion and classical minimalism to KL this May. Formed in 1990, Tortoise have released six albums to date and are touted as one of the prime forces behind the post-rock movement in the early '90s. Tickets can be booked online and will be available at Rock Corner outlets from April 3.